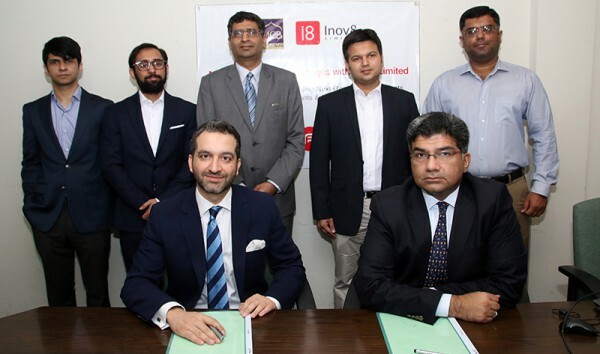 Lahore, 26th January, 2016: Inov8 Limited, the region’s premier mobile payments company, signed a landmark deal to fuel mobile commerce in the country with Bookme.pk, Pakistan’s first online booking platform for movies, events and bus services. 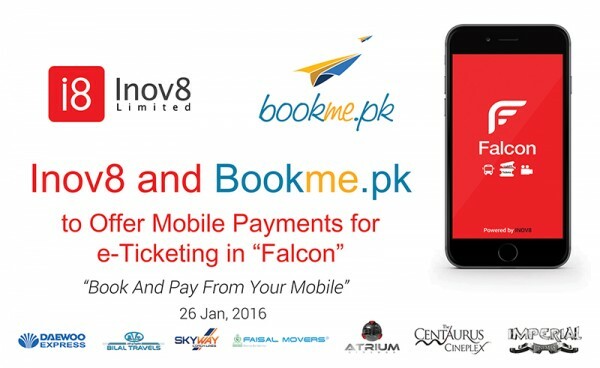 The integration will allow Inov8’s customers the advantage of browsing, reserving and booking tickets via Bookme.pk on the Falcon Platform. 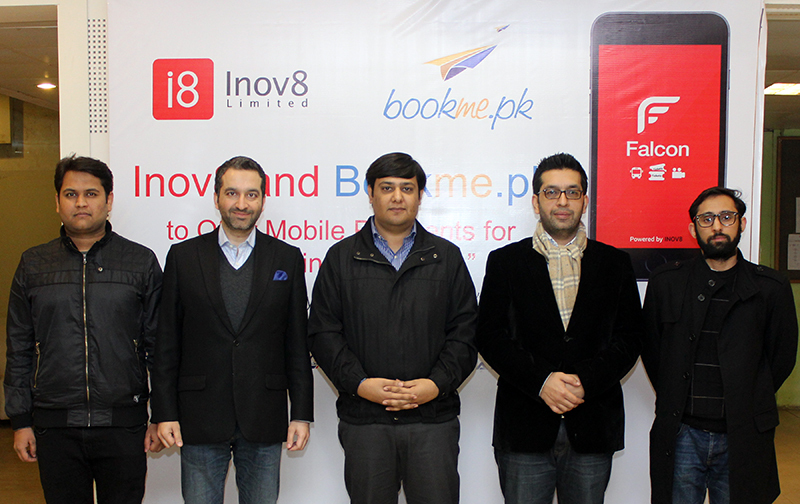 On this occasion CEO Bookme.pk Pakistan, Faizan Aslam said, “We are super excited with Bookme’s partnership with Inov8 as it will further add convenience in ticket buying and strengthen Bookme’s vision. Moreover, it will let Bookme target a complete new audience and expand its network further. 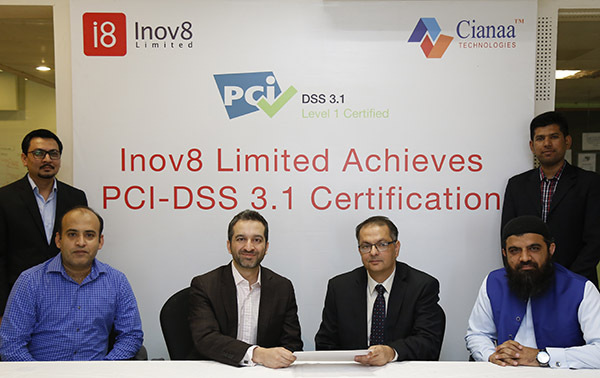 Inov8’s growth has been exceptional and we believe together we can grow even faster.